The curse of Conan is no more. In the mixed martial arts (MMA) community there are two things that a fighter can do that usually guarantees you’ll lose your fight. Walk out to an Eminem song or appear on “Conan.” The latter has been dubbed “The Conan Curse” after fighters such as Ronda Rousey, Miesha Tate, Conor McGregor, Nate Diaz and Michael Bisping have all lost their fights after appearing on the show. Daniel Cormier appeared on Conan before his UFC 226 heavyweight title fight against Stipe Miocic. 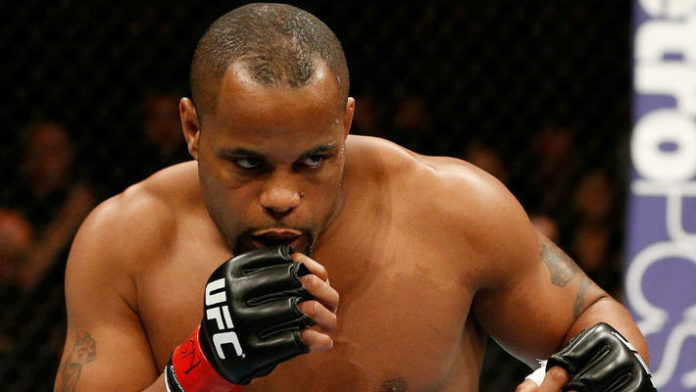 Instead of succumbing to The Conan Curse, however, Cormier did quite the opposite. “DC” won his fight via first round knockout and became the second simultaneous UFC champion in promotion history.